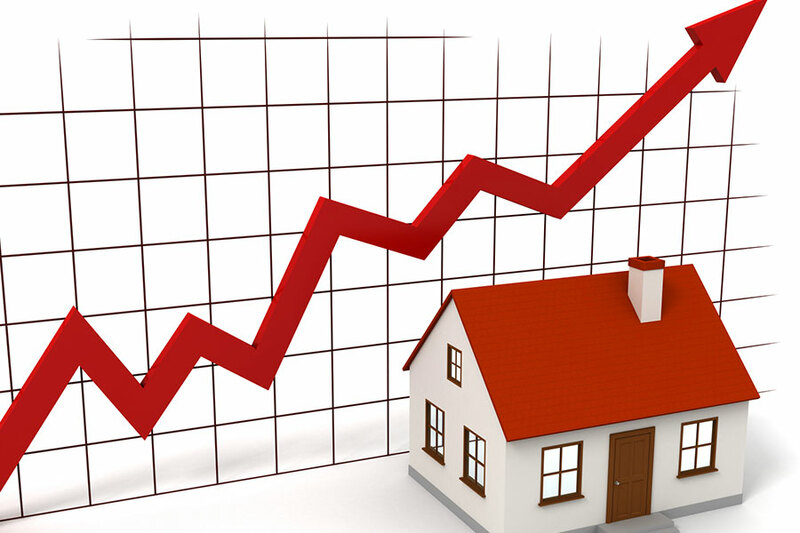 Hometrack the residential property analysis company is forecasting price increases of around 7% throughout 2016. The rise is due to lack of supply with fewer properties coming to market pushing prices higher. Investors looking to purchase BTL property could see continued Capital Appreciation through the year. Two private Landlords upset by the Governments changes to how Landlords are taxed on the interest on their mortgages have launched a crowdfunding website to raise money to challenge the change. They have raised the £50,000 necessary to instigate a judicial review of the notorious Clause 24 of the Finance Act 2015. The challenge is to be based on the argument that the change in tax flouts “a long-established principle of taxation that expenses incurred wholly and exclusively for the purposes of the business are deductible when calculating the taxable profits”. There is also a petition running for the issue to be debated in parliament, it needs 100,000 signatures, at the time of writing it has just over 47,000. 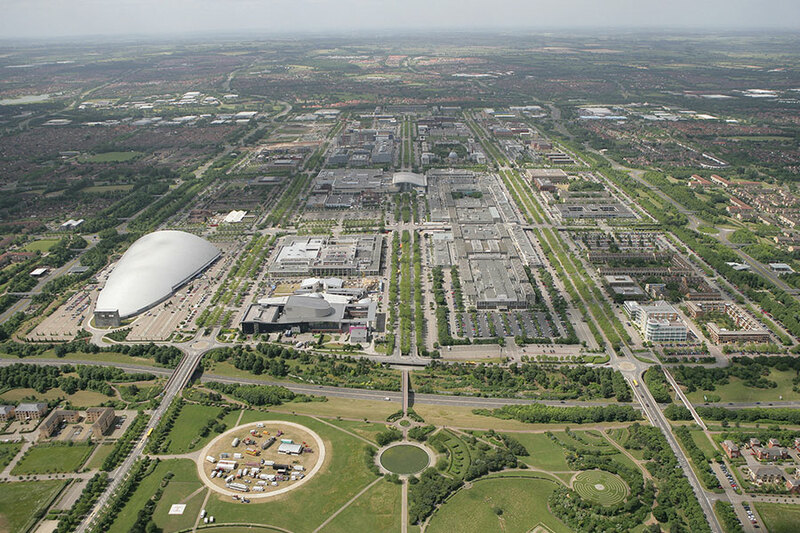 Milton Keynes is a in the top 20 Cities in the UK for business start ups. Over 3000 new companies were registered in the City last year. There has been more companies started in the UK for each of the last four years according to “Startup Britain”. With over 600,000 new businesses registered last year. 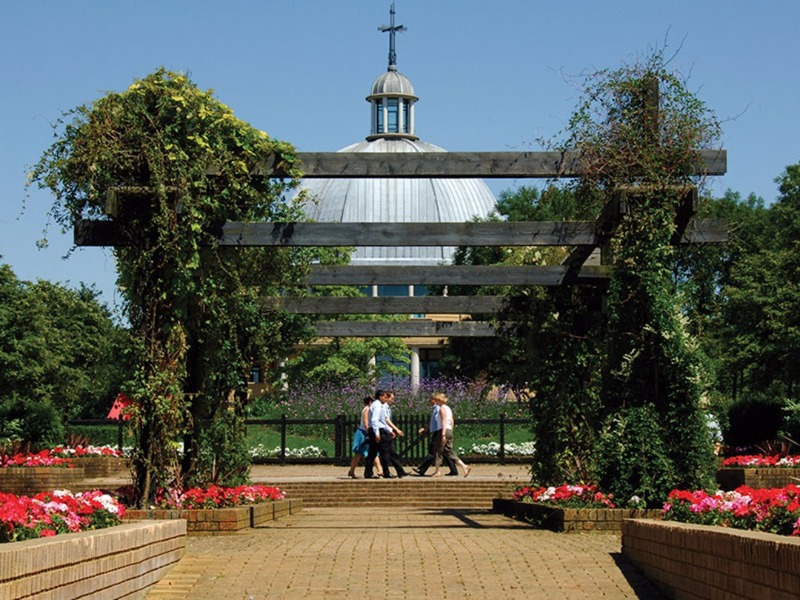 Milton Keynes has many advantages for new businesses with a skilled workforce, excellent transport links both within the city itself and the rest of the UK. More and more companies are choosing to be based in the city, driving the need for more rental properties. We have seen an increase in tenants looking for quality 3 and 4 bedroom houses, reflecting the demographic of business people moving to the area. In what has been described as a “a very unusual case”, a court has ordered a former tenant to pay £1,000 in compensation after damage estimated at £12,000 was found at the property. The damage was found after the tenant moved into the property, which was advertised by agents Richard Watkinson and Partners for occupancy with no pets.The agreement also stipulated no pets, but Martin Starsmore, 28, signed it, knowing he intended to have pets in the property. 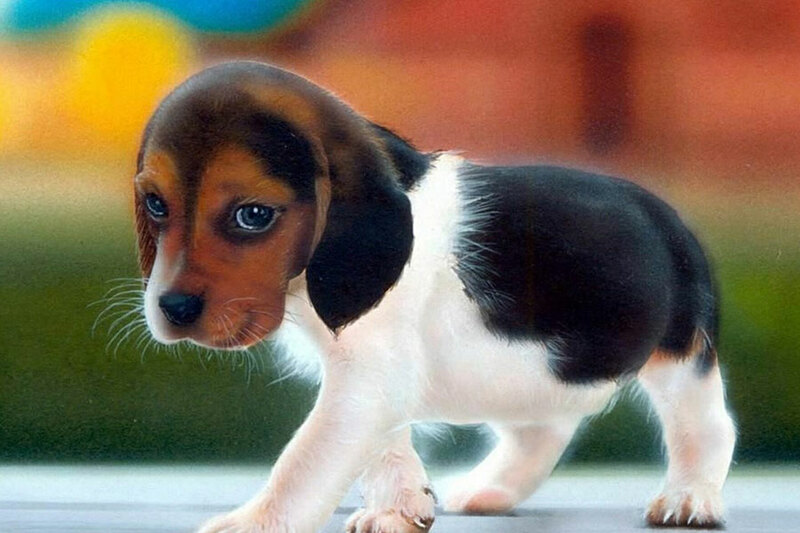 He and his wife moved in with a border collie dog and three cats. He put the damage at £12,000. He said that it had been difficult to know what to charge Starsmore with. It could not be criminal damage, because it was alleged that the pets were at fault, and they could not be tried. Defending, Graham Heathcote said that Starsmore “knew he was making a false claim but didn’t know that it would cause financial loss to the landlord. Starsmore was told by magistrates that they were not convinced all of the damage could be attributed to the animals. He was ordered to pay £1,000 in compensation to the agents to cover the cost of new carpets. The property market sprang into life during March with the highest number of home sales since 2007, data from LSL Property Services this morning revealed. 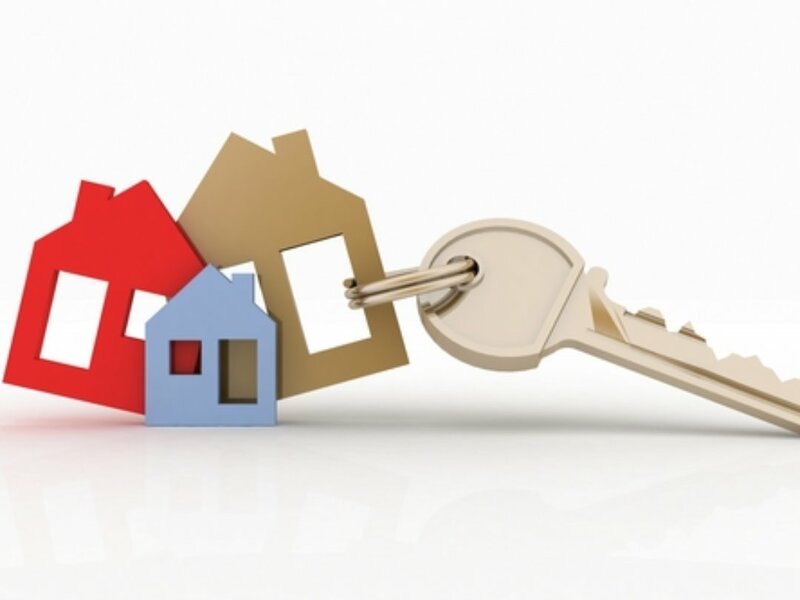 Its latest House Price Index for March recorded 80,000 property transactions and found house prices had risen 6.9% year-on-year as buyers rushed to beat the Stamp Duty deadline in the buy-to-let and second homes sectors. When you take London prices out of the equation the price increase is 5.1%. The sales figures are 18,650 higher than in February, an increase of 30%, and 7% higher than the typical ‘spring’ increase of 23% for the time of year, according to the report. 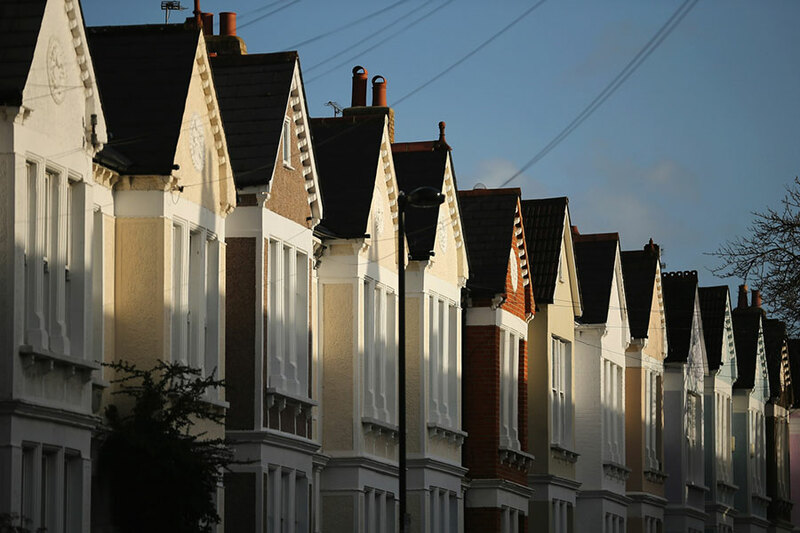 The average house price in England and Wales reached £291,650, according to the index. 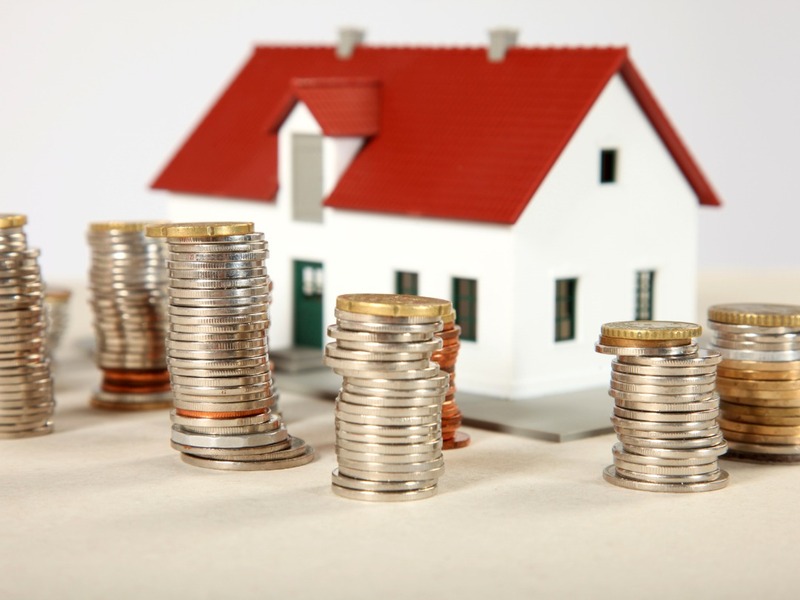 This is up 0.6% on February The data shows 73% of local authority areas in England and Wales experienced a monthly upswing in home values. 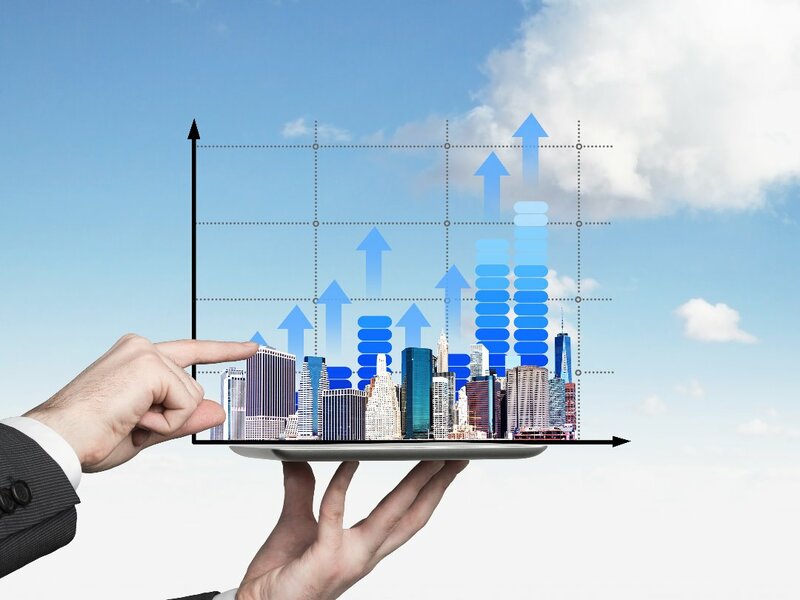 On a regional basis, Bath and North-East Somerset saw the biggest boost of any local authority in England and Wales in March, with the value of homes in the city jumping 5.3%, or £18,603, month-on-month to £3371,712. Meanwhile, the town of Luton continues to show growth with prices up 17.7% annually to £225,074. 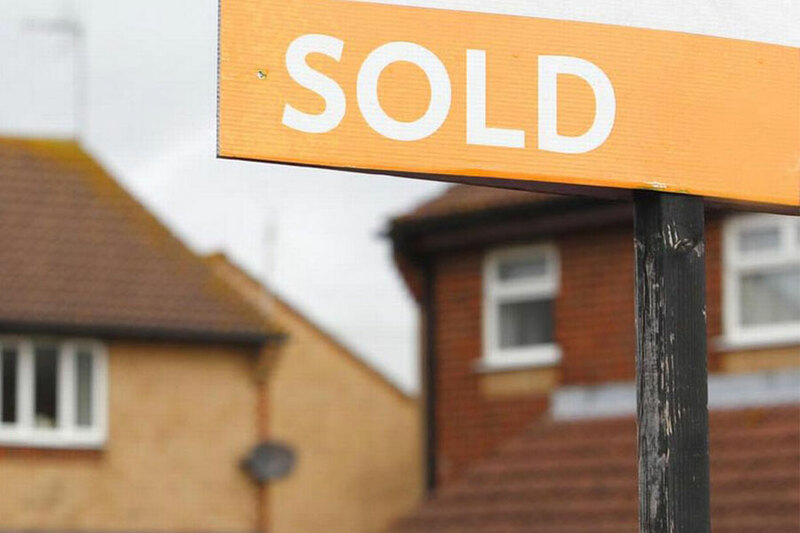 Adrian Gill, director of Reeds Rains and Your Move estate agents, said: “This spring, with a frantic flurry of activity, the housing market has come to life. As a result of the impending stamp duty hike, this has been the strongest March for home sales in nine years. He described the property price rises as “welcome news for home owners, who now have a fantastic opportunity in the current sellers’ market”. Gill added: “The pervasive shortage of homes on the market is still driving up values, as buyers have to compete for each available property. Average house prices across the UK have increased 5.1 times faster than average weekly earnings over the last five years. The claim comes from the Resolution Foundation in response to the latest ONS House Price Index. The think tank’s analysis of the data shows that house prices have increased by 36% since April 2011, while average weekly earnings have risen by just 7% over the same period. This decoupling of house price and earnings growth has been even more striking in London and the south-east, where house prices have increased by 57% and 39% respectively. While average weekly earnings have increased by 5% across the south-east, they have actually fallen very slightly in London – reflecting both reductions in bonuses at the top of the earnings distribution and strong employment growth in lower paying roles. UK housing transactions could rise by one-fifth between 2015 and 2020 – but the forecast depends on first time buyers being able to get mortgages with small deposits. The research, by conveyancer My Home Move, predicts that if this happens, transactions will rise from 1.23m last year to 1.49m. The forecast, which also depends on average mortgage rates and unemployment both staying low, is modelled on average first-time deposits falling from the current 17.1% to 10% by late 2019. 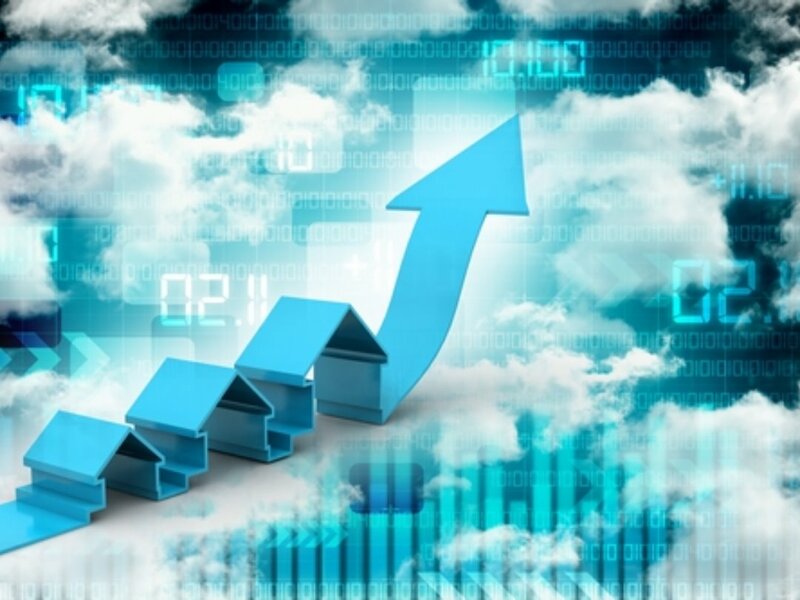 Doug Crawford, CEO of My Home Move, said: “Although house prices have improved since the economic crash, property transaction levels, which are a key indicator of market health, are yet to return to their peak of 2007. The North East saw the lowest annual price growth with an increase of 0.1%. 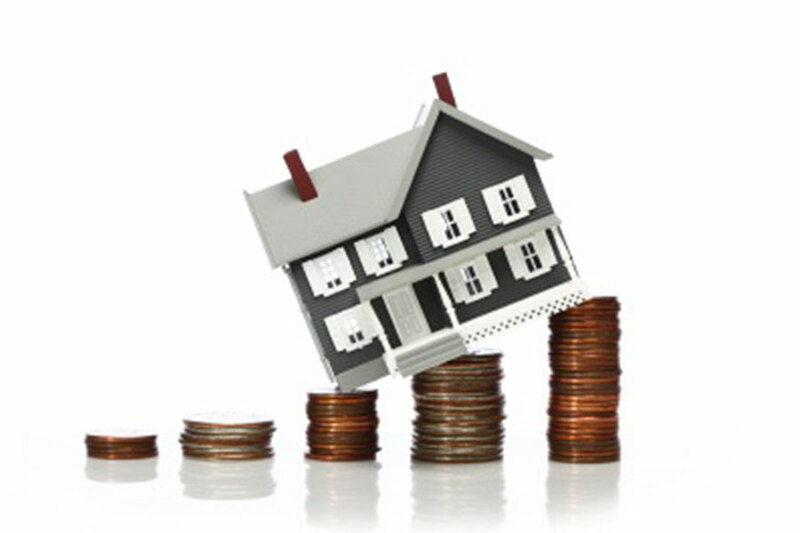 Between April and March, prices fell in the North East, Wales and the South West, slipping 0.9%, 1.9% and 2.8%. The new index comprises figures collated by the Office for National Statistics from data supplied by Land Registry, Register of Scotland, Land and Property Services, Northern Ireland and the Valuation Office Agency. Redrow says there were “long queues and strong reservations” at four new site openings last weekend immediately after the Brexit vote. 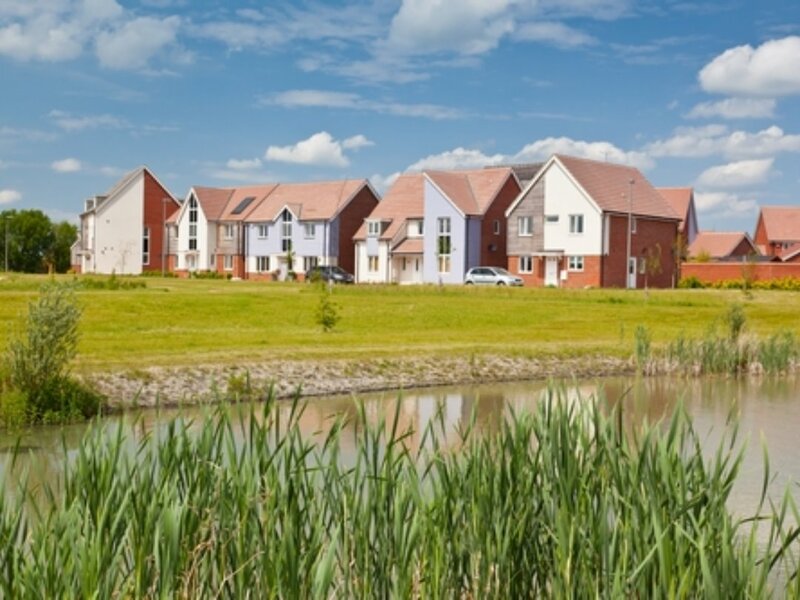 In an upbeat trading statement covering the financial year to the end of June, Redrow said: “Although it is too early to tell whether Brexit will have any effect on future sales, initial feedback is that sites remain busy, reservations continue to be taken and, indeed, we witnessed long queues and strong reservations at new sites launched last weekend. The firm said that the new homes market remained strong during the year, with the value of private reservations at a record £1.56bn, up 46% on 2015 (£1.07bn). The average selling price was £328,500, against £297,300 the year before. The number of active sales outlets rose from 117 to 128 during the year. 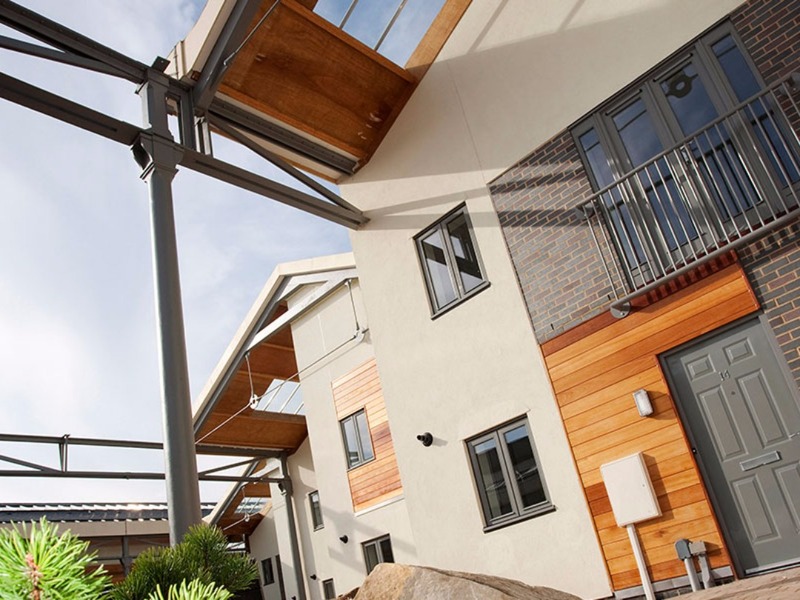 Redrow said that altogether over 1,500 people visited four new development sites last weekend, all in the north. Visitors included one man who slept overnight in his car to put down a deposit. Redrow sales and marketing director Dave Bexon said: “While last week’s EU referendum result has thrown the country into political turmoil and a degree of economic uncertainty, our experiences over the weekend suggest that the housing market can – and will – prosper. The Supreme Court has overturned an earlier judgment by the Court of Appeal in an important case for the lettings market. In Edwards v Kumarasemy the tenant tripped on a path outside the block of flats where he lived on the second floor, injuring his knee. The landlord did not own the path and did not own the block. However, the landlord did own a leasehold flat within it and the path was the means of access to the block. The landlord was unaware that the path might have been uneven. The tenant took a disrepair claim under Section 111 of the Landlord and Tenant Act 1985 and, at the Court of Appeal, won his case in February. The Court of Appeal ruled that even if a landlord was not the owner of a block of flats, the landlord could nevertheless be held liable for defects in the external common parts such as pathways. The case reversed the view that repairing obligations only apply to what the landlord actually rents out to the tenant, and also that the landlord cannot be held liable if they have not been notified of the need for a repair. However, the Supreme Court has now overturned the Court of Appeal, ruling that repairing obligations only extend to the structure and exterior of the building itself. It also ruled that where the landlord of a leasehold property within a block has repairing obligations in relation to common parts within the building, the obligation is only triggered once the landlord has had notice of any disrepair. Douglas Rhodes, associate at law firm Trowers & Hamlins, said landlords of leasehold flats in blocks would be breathing a sigh of relief. 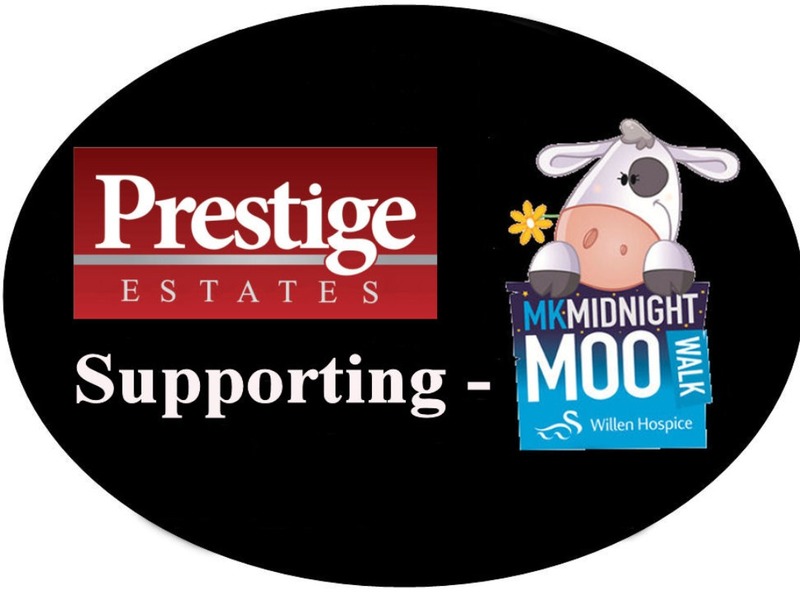 We are very proud to have continued our support of Willen Hospice by sponsoring this years Midnight Moo. It was great to see everyone on Saturday night and hope we added to your enjoyment of the event. Eileen Cooper - We hope you enjoy your trip - Well done for supporting Willen Hospice. Nationwide House Price Index for July has shown an increase of 0.5%, although this is very early after the referendum to leave Europe it is positive for the BTL market. It says that there has been a sharp drop in the number of available properties. 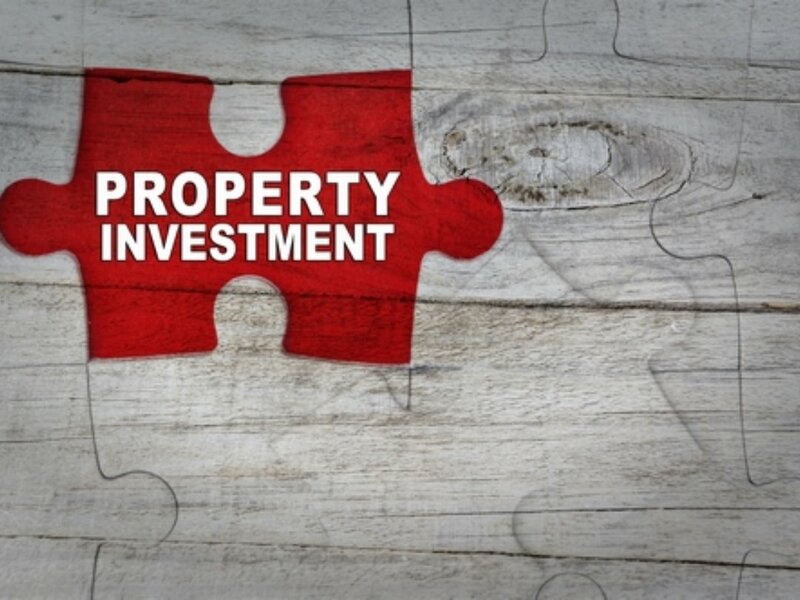 According to the RICS, purchases of buy-to-let properties have dropped sharply since Stamp Duty changes kicked in on April 1, and 86% of landlords have no plans to increase their rental portfolios. The RICS says the private rented sector is “ailing” and that 1.8m new rental homes are needed by 2025 just to keep up with current demand. The problem of insufficient rental supply is expected to be exacerbated next year when landlords’ right to deduct their mortgage interest from their income tax bill is removed. The RICS is urging the prime minister to abandon David Cameron’s previous home ownership focus and reverse April’s Stamp Duty measures. It is also calling for a stronger ‘build to rent’ sector. Jeremy Blackburn, RICS head of policy, said: “It’s time for Theresa May to get out her hard hat. We are facing a critical rental shortage and need to get Britain building in a way that benefits a cross section of society, not just the fortunate few. “Our latest figures show that there has been a 15% decline in house sales to first-time buyers over recent months. “The private rented sector became a scapegoat under the previous prime minister. Yet with increasingly unaffordable house prices, the majority of British households will be relying on the rental sector in the future. RICS Describe lack of propreties for sale as DIRE -This can only push Property prices higher! Prospective home buyers have returned to the market following the Brexit vote – only to find there is very little out there. The RICS this morning described the property drought as “dire”, and a leading estate agent predicted that after the shock result of the US presidential election, things can only deteriorate. As Donald Trump himself forecast, his election would be “Brexit, plus, plus, plus”. The RICS report this morning, which covers October and was compiled well before the results of the election were known, said house hunters are returning to the market following the June Brexit referendum. 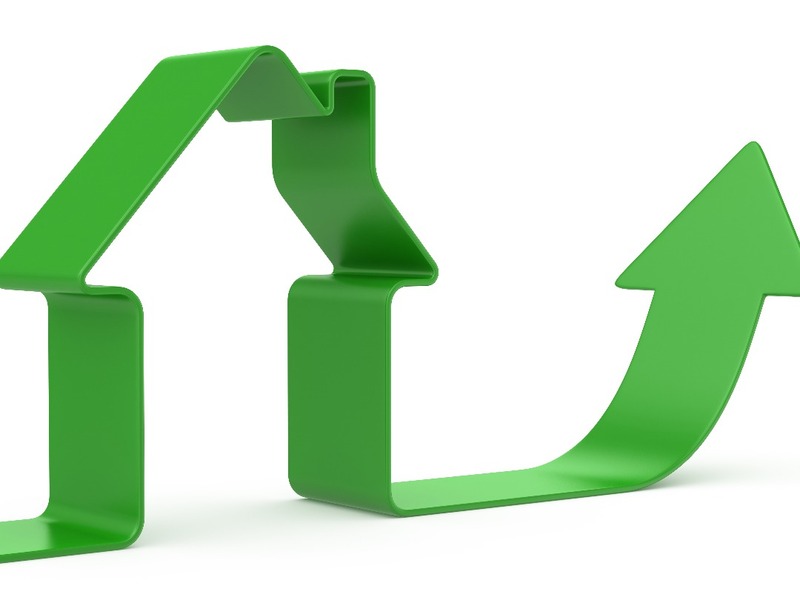 Home buyer demand has increased for the second consecutive month, said the RICS. Across the country, more of its agency members reported a rise in home buyer interest. However, they also reported that the number of properties on the market dropped, continuing a two-year trend. While prices have risen at a national level, central London respondents to the RICS survey report the eighth consecutive monthly drop in prices. According to the RICS, the national rise in prices has been fuelled by a continued fall in the number of new properties on the market. Respondents everywhere reported a further decline in new instructions over the month. Simon Rubinsohn, RICS chief economist, said: “The dire shortage of available housing across the UK is continuing to push prices upwards, regardless of the uncertainty linked to the ongoing discussions surrounding Brexit. “We are only weeks away from the Autumn Statement, and it will be interesting to see what measures – if any – the Chancellor will put in place to increase housing supply and create a more affordable market.” The RICS also reported that agreed sales rose marginally across the UK. In the lettings market, tenant demand picked up firmly in the three months to October with 29% more surveyors reporting a rise in enquiries, rather than a fall. There is evidence that more landlords are seeking to change their operations into companies ahead of the changes to mortgage interest relief.Incorporating allows landlords to borrow through a company structure and still be able to offset finance costs against rental income. Lord Beecham, shadow housing spokesman, said limited companies should not be more advantaged than other landlords. He has tabled a Parliamentary question to the Treasury: “To ask Her Majesty’s Government whether they intend to take steps to ensure that limited companies are not better placed than other landlords in relation to the taxation of profits engendered by letting residential properties.” The Treasury is yet to respond. However, there is strong evidence that private landlords are increasingly incorporating or taking other steps in order to mitigate tax changes. Kent Reliance’s analysis shows that there have already been more than 100,000 limited company loans issued in the first nine months of the year, double the total amount in the whole of 2015. There were over 12,000 a month in the last quarter. Rent rises are likely to accelerate in 2017, says the study. A third of landlords expect to increase rents in the next six months alone, by an average of 5.4% – equivalent to £571 per year for households. Two thirds cite higher future taxes, and 43% the strength of tenant demand. Indeed, twice as many landlords are seeing an increase in tenant demand as the number seeing a decline. The survey was conducted before the ban on letting fees was announced. However, says the study, landlords will factor any extra costs into rents. Extra pressure will also come from the Prudential Regulation Authority’s new underwriting standards, due for implementation next year. These will see landlords needing to demonstrate higher yields to secure finance, unless they can provide larger deposits. As a result, Kent Reliance forecasts that rents will rise by an average of 3% in 2017. Andy Golding, chief executive of OneSavings Bank, which trades under the Kent Reliance and InterBay brands in buy-to-let, said: “Property investors have had to roll with punches in 2016. The Stamp Duty levy clearly took its toll on the market, and combined with the forthcoming tax changes, landlords have felt at the mercy of a political agenda. The UK’s leading property portal, Rightmove is forecasting rents to rise by 4% outside London in 2017. Last year, the portal says asking price rents rose by 3% outside London. The highest growth was recorded in the northern regions of Yorkshire & the Humber and the north-west; however, with the exception of London, all regions recorded a rise. Rightmove’s head of lettings Sam Mitchell said of the 2017 “We definitely won’t see the spike in Q1 purchases that we saw last year as landlords rushed to buy before last April’s new Stamp Duty deadline”. 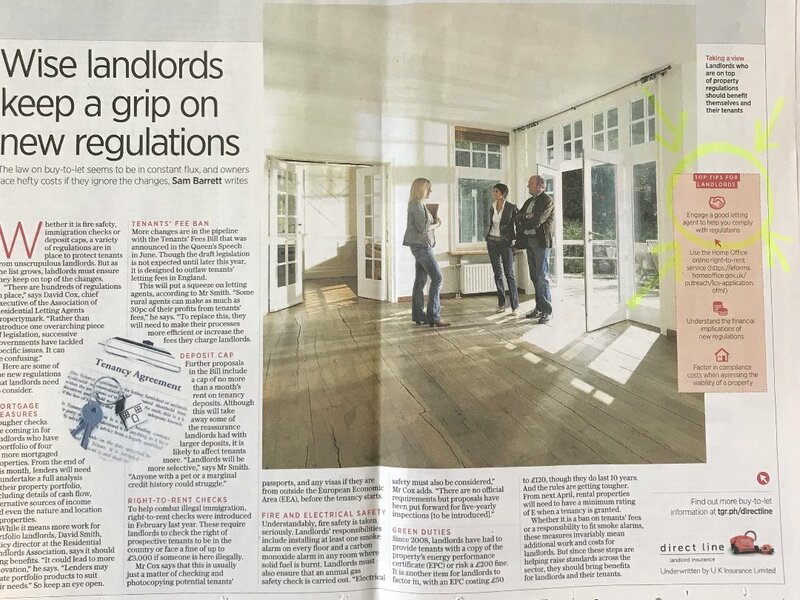 “If the tax changes being phased in from this April lead to even fewer buy-to-let purchases and some landlords deciding to sell, then a tightening of supply in some areas will lead to increasing rents”. The BBC are reporting the average house price in the UK is now over £205,000 with increases in February this year. This reflects the growth for the last year of 4.5%. This is taken from the Nationwide House price index published this week. Robert Gardner, chief economist for Nationwide, said: “The outlook is uncertain, but we, along with most other forecasters, expect the UK economy to slow through 2017 as heightened uncertainty weighs on business investment and hiring. Consumer spending, a key engine of growth in recent quarters, is also likely to be impacted by rising inflation in the months ahead as a result of the weaker pound." He stated, “Nevertheless, in our view a small rise in house prices of around 2% is more likely than a decline over the course of 2017, since low borrowing costs and the dearth of homes on the market will continue to support prices." If you are considering purchasing your first buy to let property or looking to expand your portfolio please feel free to contact our Lettings Director Adam Taylor who wil be happy to discuss any properties you are considering and give guidance on rental valuations. Everyone purchased some cookies (kindly donated by Costco http://www.costco.co.uk/) and then we couldn’t resist a few photos with Flo in the sunshine. 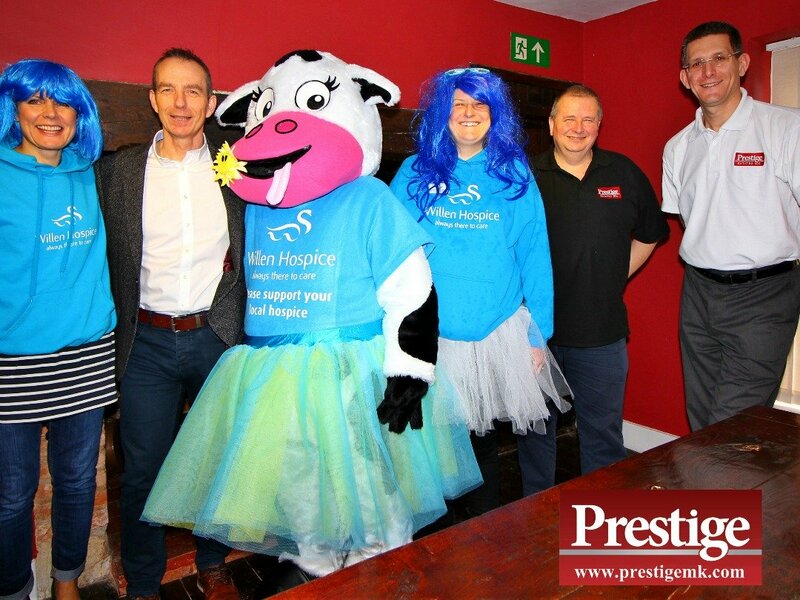 We have been supporting Willen Hospice and “The Moo” for several years now and will be continuing our sponsorship of the event in 2017. 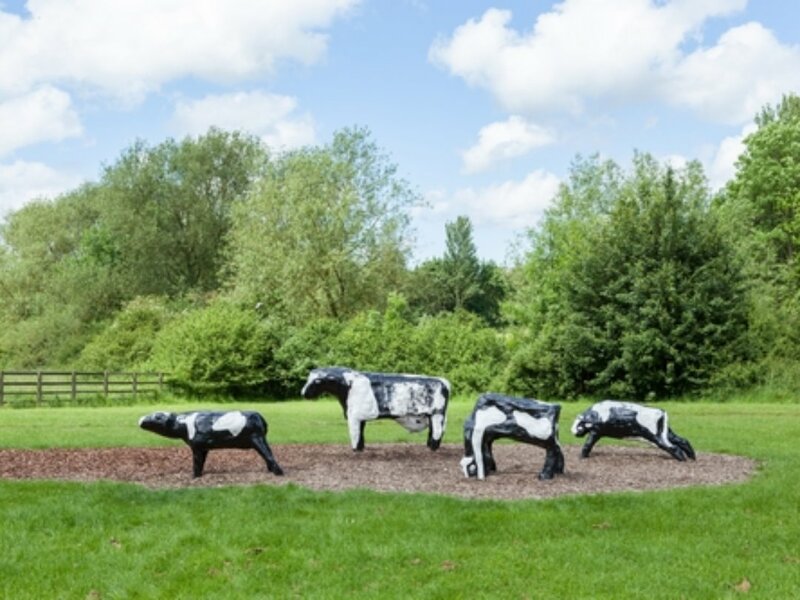 The date has been set for 15th July and will be extra special this year given it is the 50th anniversary of Milton Keynes http://www.mk50.co.uk/ and will have a “GOLD ANNIVERSARY” theme. Hopefully we will exceed the £120,000 raised in 2016! Milton Keynes Economy Strongest in the UK! 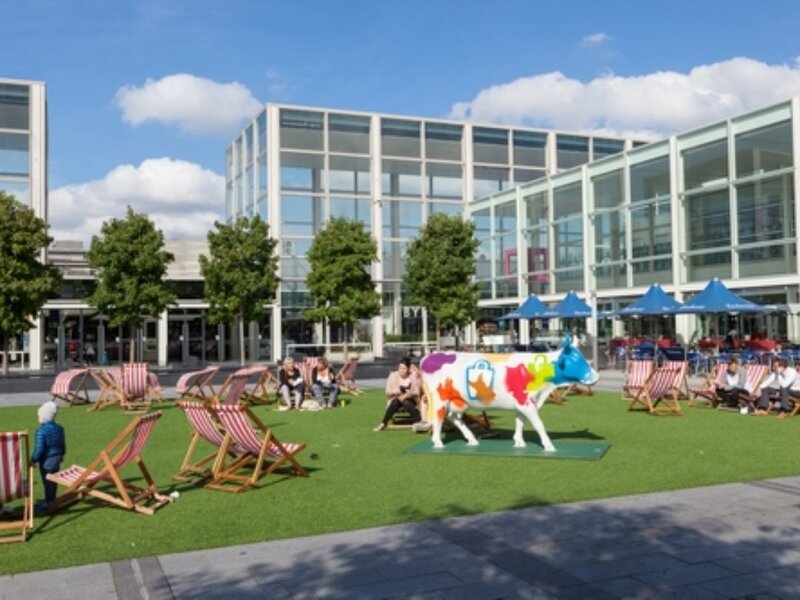 Milton Keynes’ economy was the strongest performing of any city in UK in the 12 months to the end of 2016, according to a recent report from Irwin Mitchell and the Centre for Business & Economic research provides an estimate of GVA and job creation within 38 of the UK’s largest cities. Great news for everyone living in the city especially for property investors as employment rises! 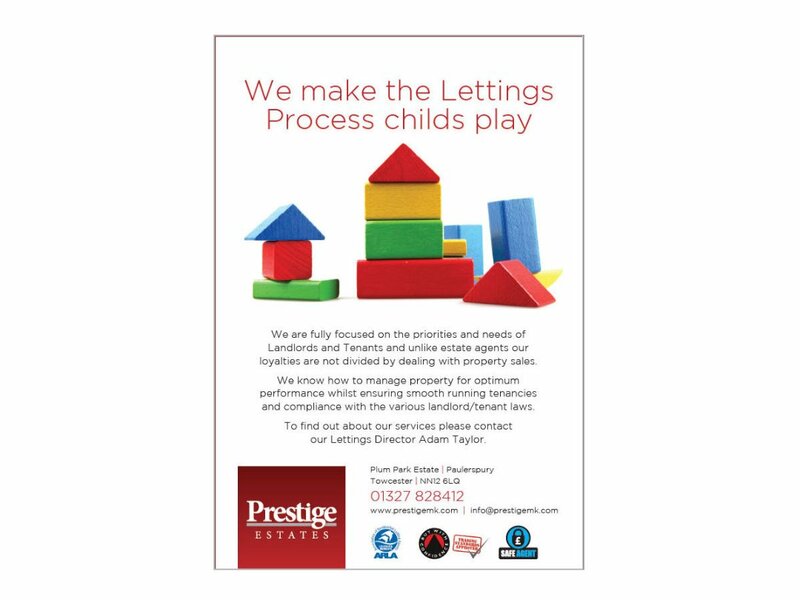 We would like to clarify that we have no association with Prestige Homes Ltd which has recently gone into administration. Two-thirds of individual landlords are only liable for the basic rate of income tax according to data released by the Government yesterday. The Residential Landlords Association says this challenges the myth that landlords have large incomes and so can cope with tax rises. 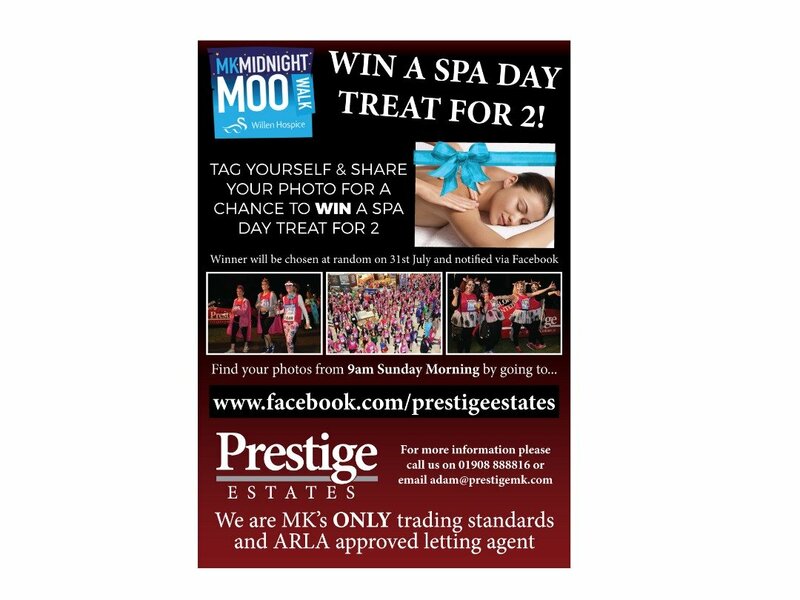 Midnight Moo - Another successful event and our Spa Day Winner announced! 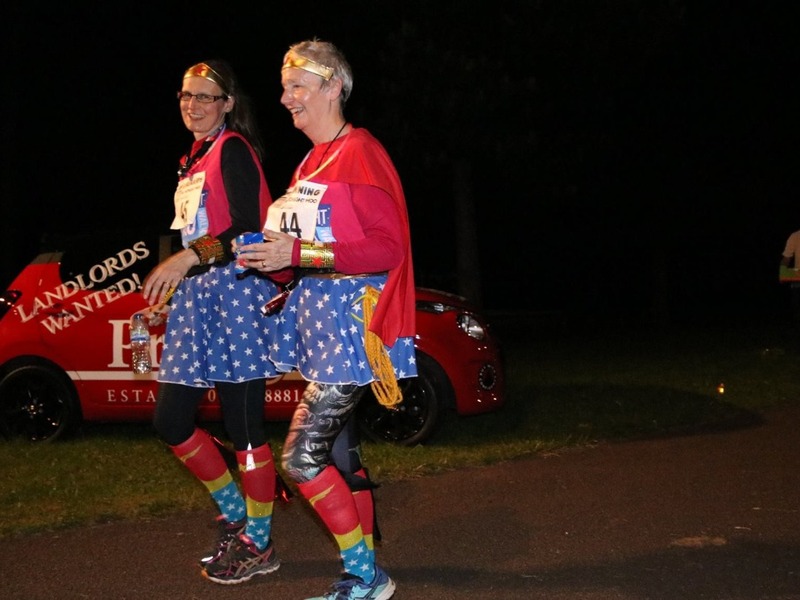 Another successful Midnight Moo in aid of Willen Hospice. As always we are proud to sponsor the event and were there on the night to cheer everyone on. 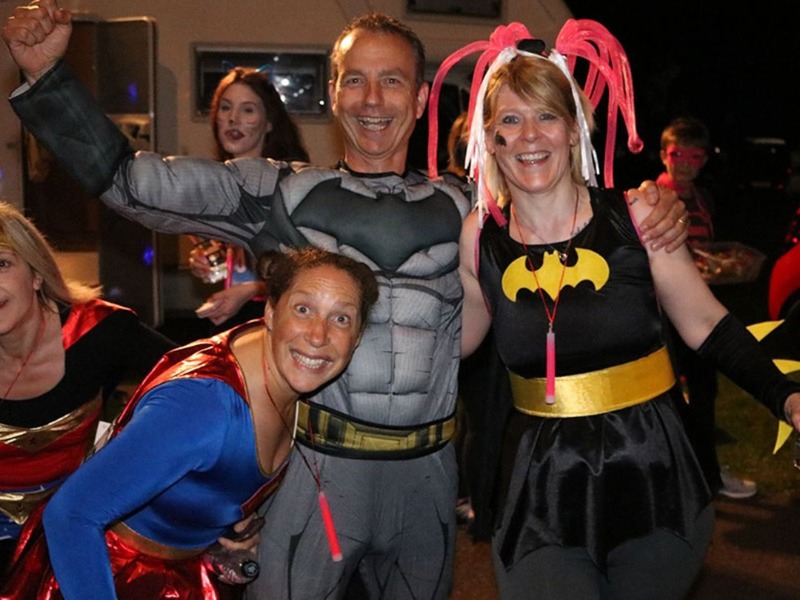 So far over £100,000 has been raised – hopefully we can exceed last years total of £130,000 by the end of the year. We are also pleased to announce the winner of our Spa Day for two at Whittlebury Hall – Debbie Burns. Who will be receiving her prize shortly. A recent survey has indicated that parents are happy to spend over 10% more to rent a property in an area with a good school. With Sponne Schools outstanding Ofsted report and recent excellent GCSE and A level results this makes Towcester and surrounding villages an ideal location for parents looking for a great school for their children. A major cultural shift in home ownership is on the horizon, with more private renters than mortgaged home owners within just a few years. By 2025, the number of mortgaged households will be just under 6 million, while the number of households in private rental accommodation will be a whisker more, at 6 million. The forecast comes from NatWest senior economist Sebastian Burnside, who says the cross-over will happen in late 2024. There are already more people owning a home outright than people buying with a mortgage, and the number of outright home owners will continue to climb. Since 2013, outright home ownership has been the biggest form of housing tenure in the UK. 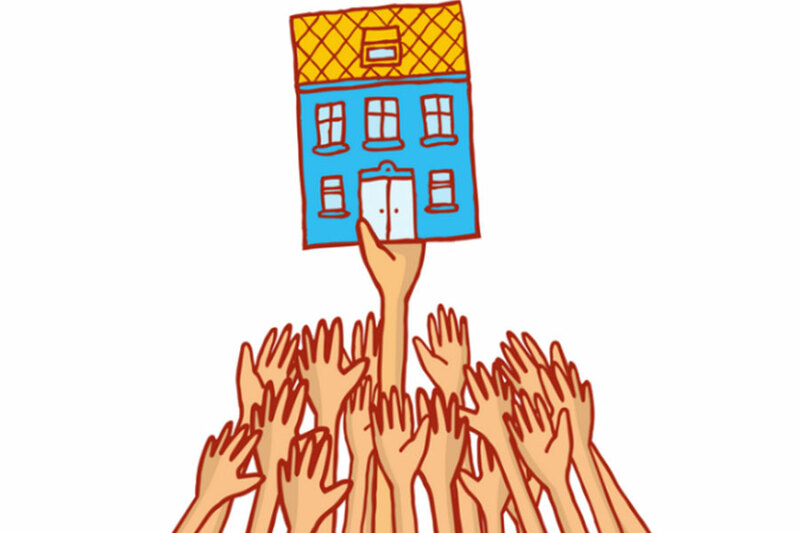 By 2024, about 9 million households will own their homes outright. The number of households in social rental accommodation will edge downwards, from 4 million today to just under that figure. Burnside said that fewer people are taking out mortgages because of the differences between their incomes and house prices. The Property Academy in association with rightmove have produced a guide to the Top Letting Agents & Estate Agents in the country. We are very pleased to be ranked in the top 10% of Letting Agents in Milton Keynes, testament to our commitment to customer service and value for money. This compliments our five gold star reviews on Google and 97% excellent score on Trustpilot. 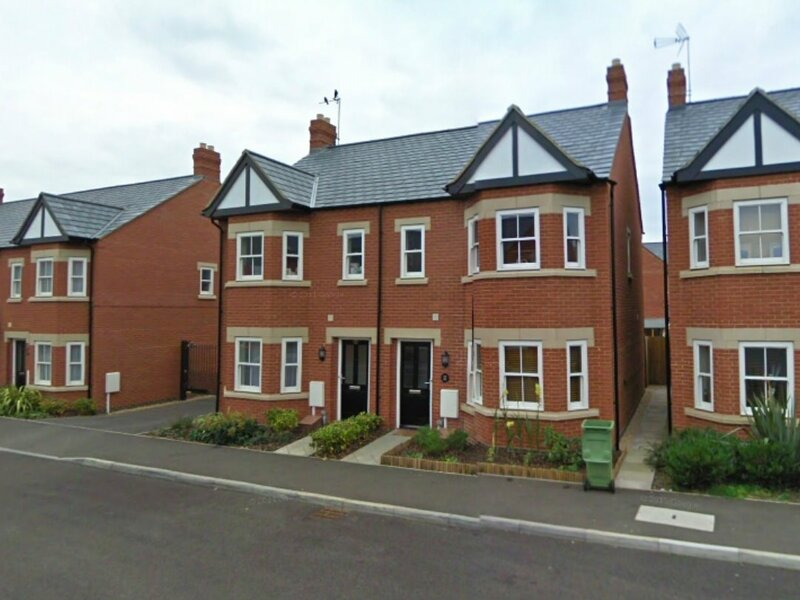 Many Landlords in Towcester and Milton Keynes are crying foul after they rent out their properties to tenants. Tenancy contracts should not be stressful, it is an investment that you made as a landlord and you should enjoy the money not use it in solving disputes. Of all the court cases mentioned in 2017 involving tenancy 60% could have been avoided if the landlord was aware of the following tips. 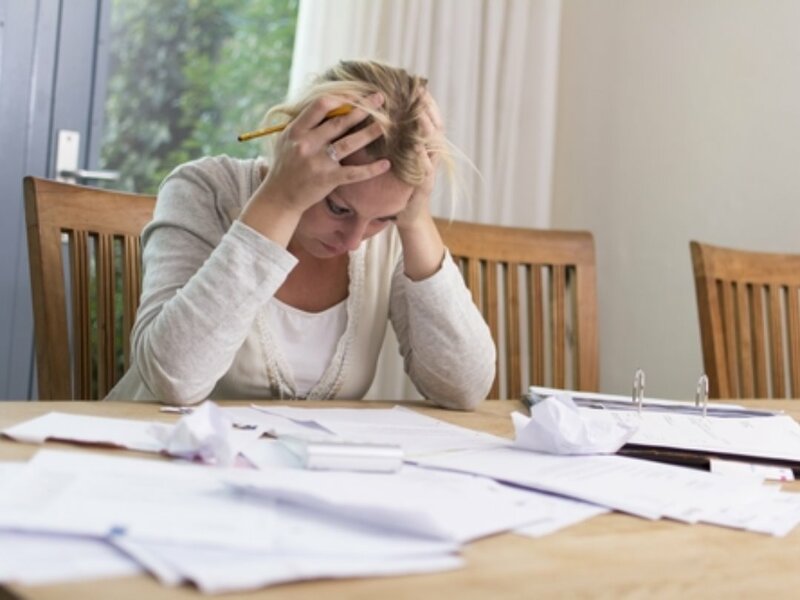 To avoid the agony of running after tenants every time the accounts fall due, leave it to the experts - they are there for you. Letting agents are the experts in residential properties and have experience in dealing with matters concerning tenancy and maintenance. Hiring a reputable firm to manage your estate will give you that extra time that you deserve in your life. Before hiring, ensure they are a registered with trade bodies and recognised by the authorities. 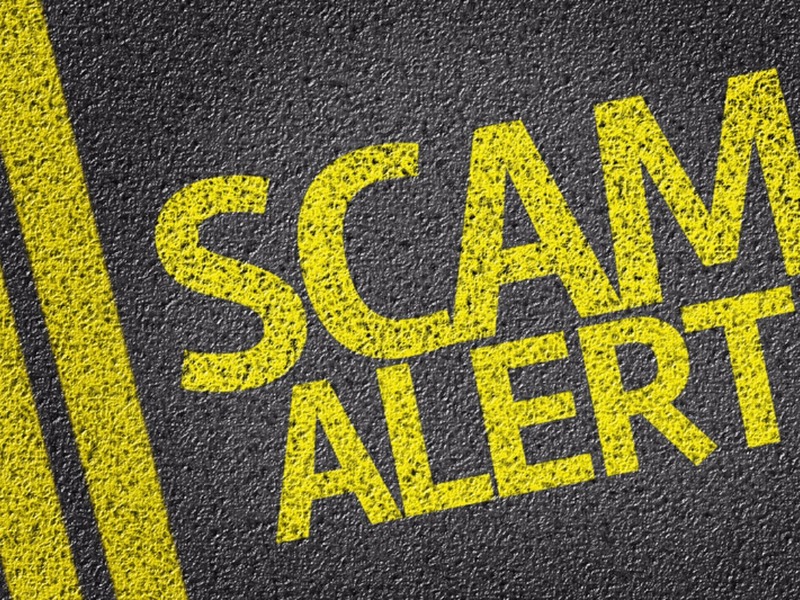 The Property Rental industry has become very lucrative, and it is attracting many dishonest people. Sign a contract with the firm you hire. As a responsible landlord, you are entitled to knowing your tenants background. Many tenants have cases of running away with rent owed to their previous landlords, and they don’t want to clear the balances. You should run credit checks and confirm the tenant is not blacklisted as a defaulter. Check with previous landlords to make sure they looked after previous houses they have rented and of course check they are employed and earn what they say they do! Prestige run these checks as standard. Don’t assume that a tenant is a good person because they work for the top bank in the city. Make sure every tenant who wants to lease your house signs an agreement. The importance of this if things go wrong is crucial. 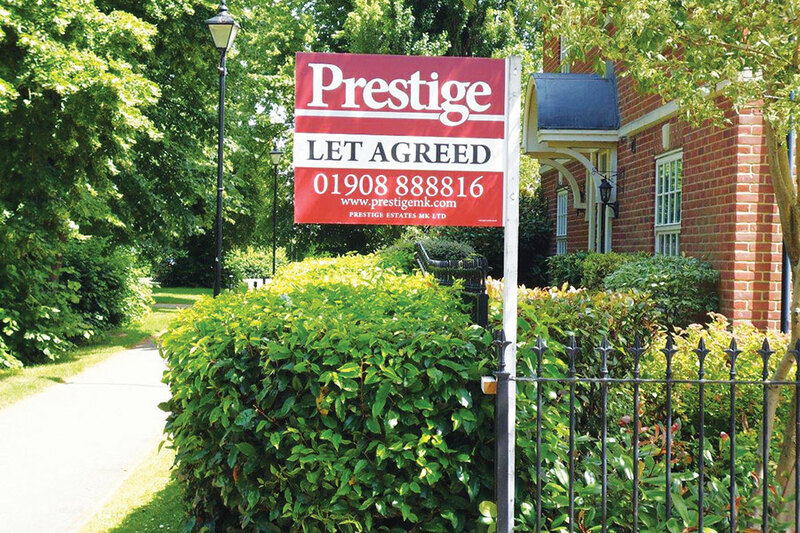 Prestige tenancy agreements have been drawn up by professional Lawyers and checked by Trading Standards. It might be a daunting task, but regular inspections of your property is a good way of maintaining the premises. You will be able to identify any problems your tenants have not reported and attend to them appropriately. Secondly, the tenants will know that you are in top control. This actually helps because they feel you are always there to make sure they are comfortable. Prestige make regular property inspections as standard. Hiring services of a good letting agent in Milton Keynes & Towcester will save you from stressful relationships with tenants. Letting agents will also help you get tenants into your properties and maintain them to a high standard. 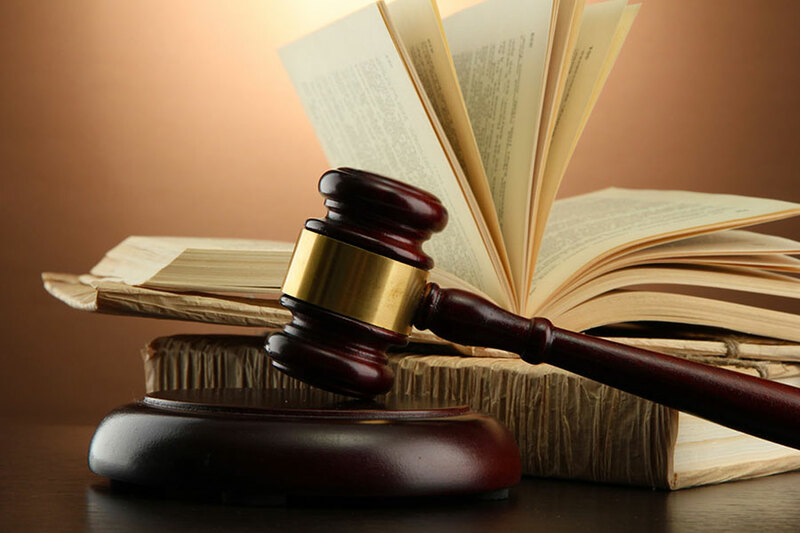 They will also assist you in legal matters in case you are involved in any issues with the tenants. We are very pleased to be able to help TWO local charities this month. We have donated an automatic tea urn to Stony Stratford Croquet Club, who had approached us about helping them. The club has gone from strength to strength in recent years and now offers year round lawns for members and guests. Most afternoons, weather permitting, there are matches happening and always a good social gathering afterwards. The club has just won their league for the second year running and are aiming to make it a hat trick next year! We are also sponsoring a Pre-Loved clothing sale at Paulerspury Village Hall at 7pm on Friday 3rd November 2017. Great article in the Saturday Telegraph extolling the virtues of visiting MK. 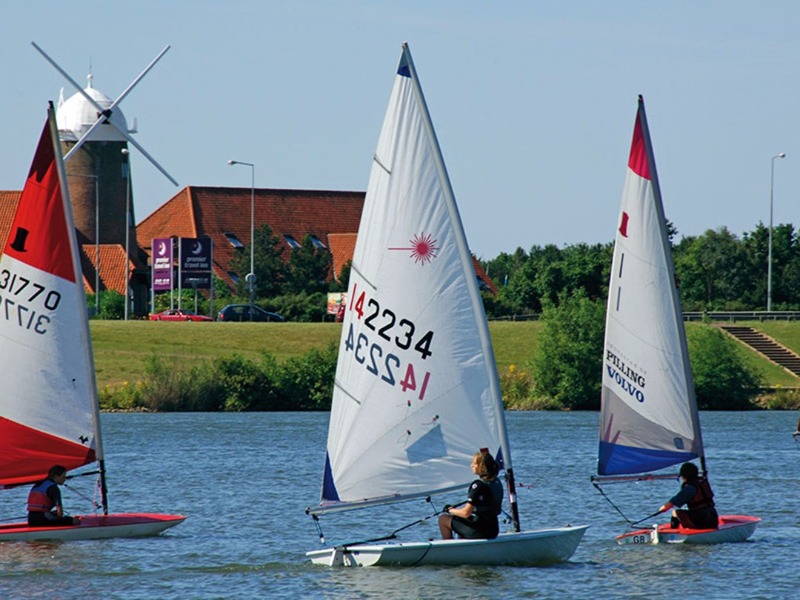 With so many good things to say about MK we are sure more people will want to move to our city! It is easy to forget what you have “on your doorstep”. It is worth downloading the App https://www.discoveringmk.com/ and check out the attractions. The full article from The Telegraph can be found here Telegraph. 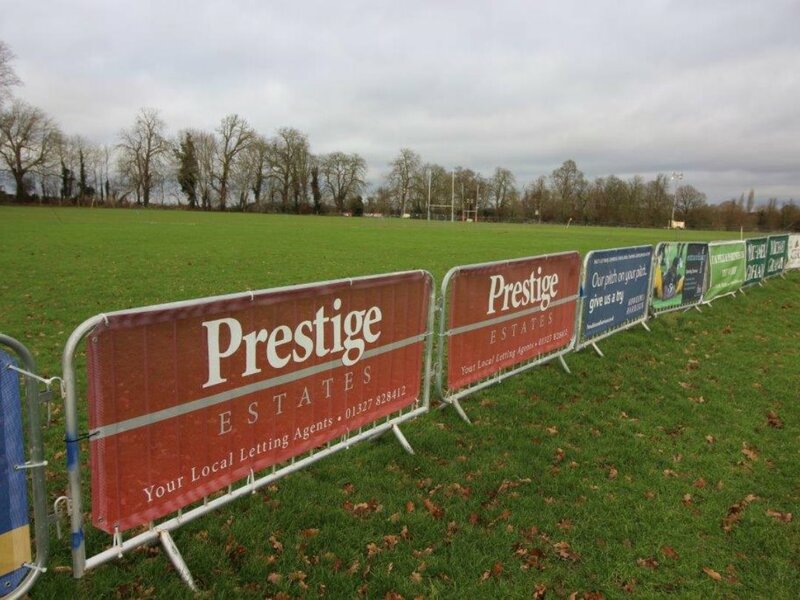 We are pleased to announce our sponsorship of Towcester Rugby club for 2018. We have many friends and associates who are involved with the club and were keen to get involved. Rental demand outstrips supply in early 2018! We may only be a week into 2018 but we have been SOOOO busy! Demand for rental properties has been far higher than we could have anticipated - with us letting a house a day for the last week. This means we urgently need more rental houses to let. If you have a house to rent please contact our Lettings Director Adam Taylor to discuss our services and how we could quickly let your property. A PRISTINE 3 bedroom semi-detached home finished to an outstanding standard throughout with BRAND NEW bathrooms! 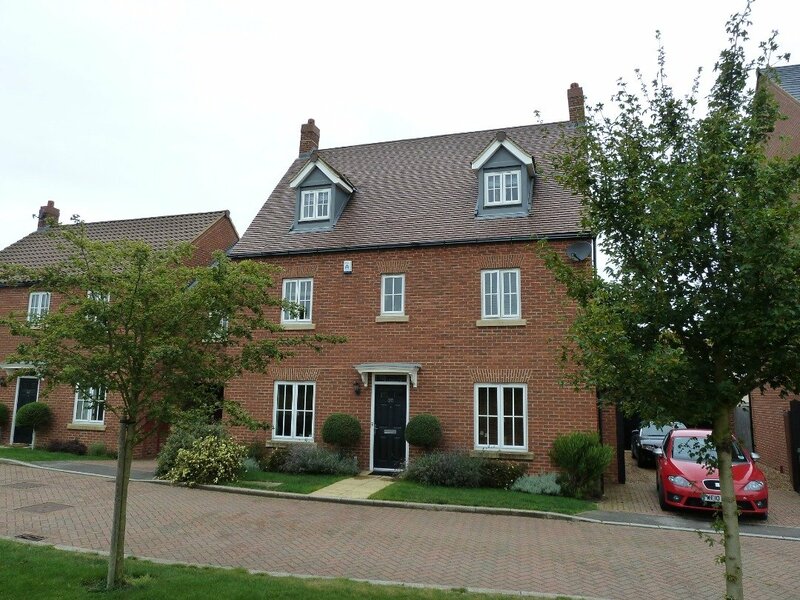 Set within an easy walk of main line station at Wolverton. Offering downstairs cloakroom, master en-suite, kitchen with appliances and enclosed garden. This is a fantastic house which is a credit to its owners recent improvements it really needs to be viewed to be appreciated. Stony Stratford is such a great place to live, surrounded by countryside but with excellent bars, pubs and restaurants all within walking distance. 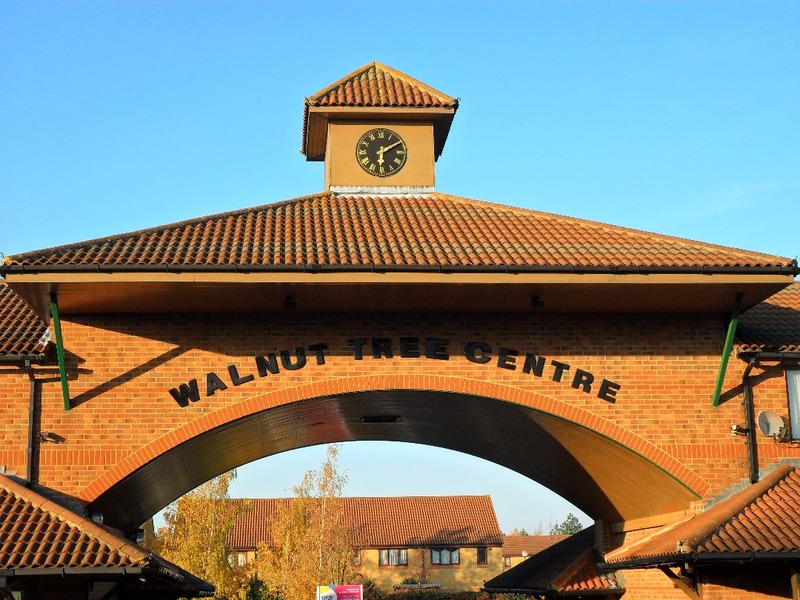 Central Milton keynes only a 10 minute drive away and London within 40 minutes from Milton Keynes Central Station. 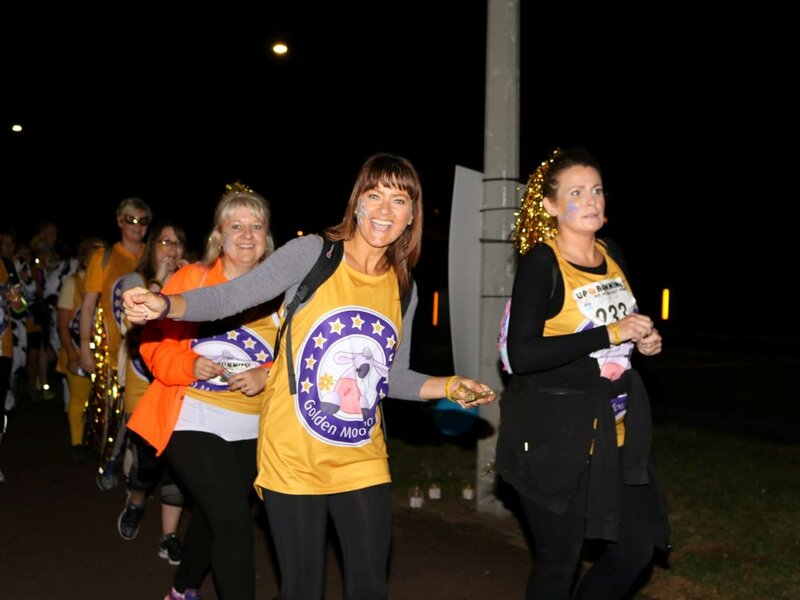 This is a Ladies only 10 mile walk around the City starting at Midnight on Saturday 14th July 2018. As well as sponsoring the event we will be there on the night at our usual Mile 3 supporting everyone as they walk through. We have just heard on the BBC News that the 1984 MK prmotional video has been remade and updated for 2018. We cant wait to see it when it is released next month! 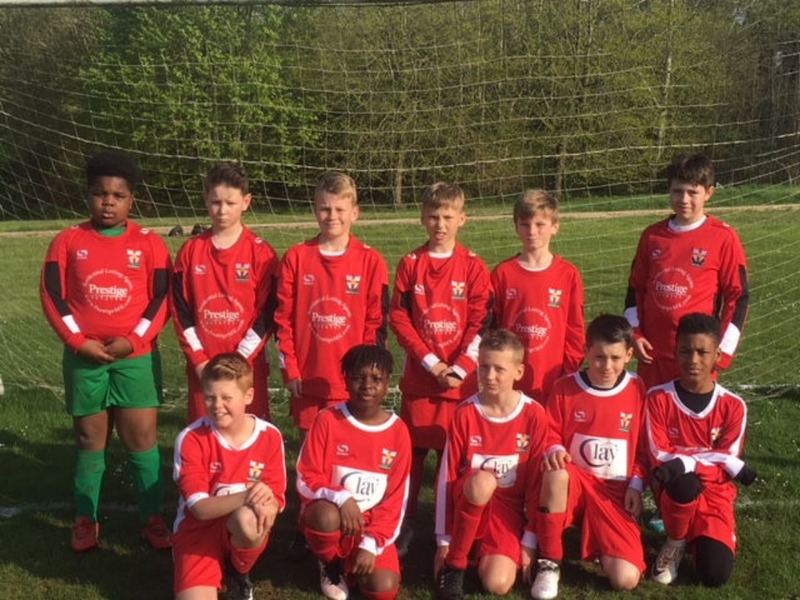 We are very pleased to announce our sponsorship of Tattenhoe FC youth football club. 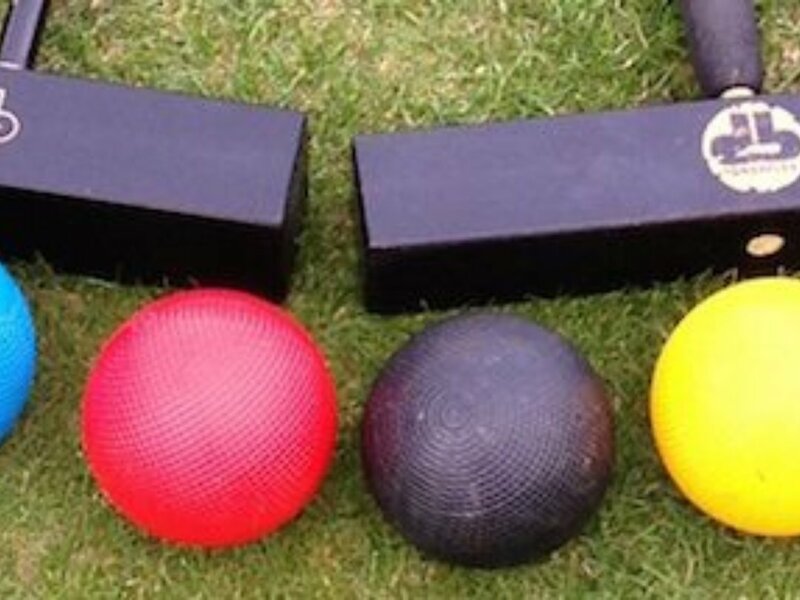 The club has been running since 2006 and has many teams of various age groups. This is a two year kit sponsorship arrangement, which allows the team to purchase new kit. 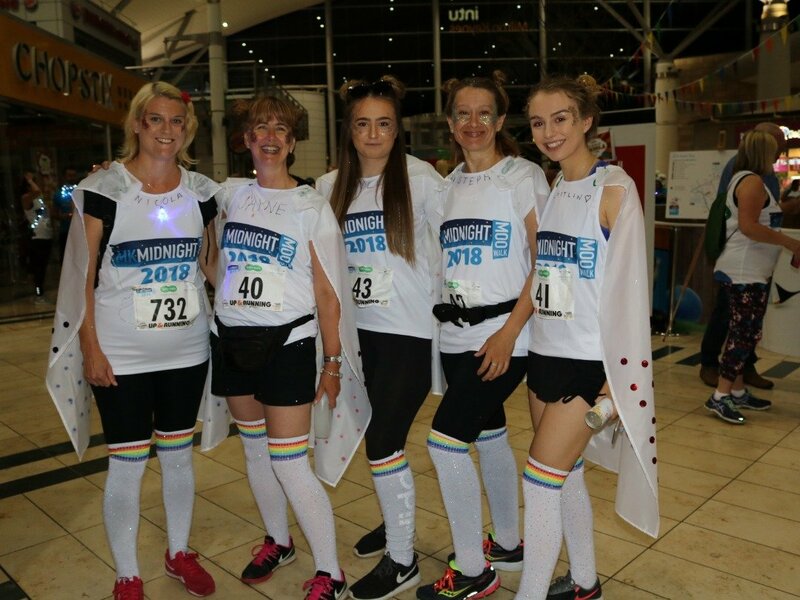 Looking forward to the Midnight Moo again this Saturday. Look out for us at our usual place at the end of Mile 3. Don’t forget to enter our competition if you are taking part.